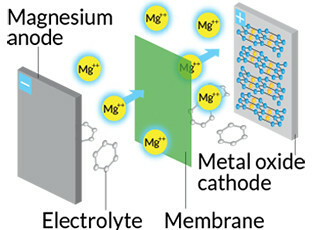 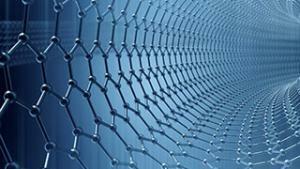 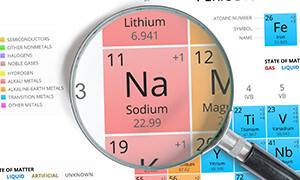 Whilst the current focus is on lithium ion batteries the next generation of cheaper, safer products is already in development, including sodium ion, magnesium ion, potassium ion and other products. 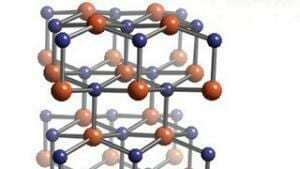 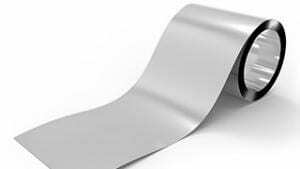 Tin, its alloys and compounds are prominent candidates for anode materials in some of these, and a growing number of developments including tin are noted. 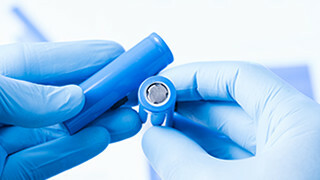 Although performance of some prototypes already exceeds commercial lithium ion products, it is likely that such products will find their own market space and indeed some are already being used in niche markets.